Radiesse can restore a healthy, youthful appearance, enhance your existing features, help you defy age and gravity, and increase your confidence – all without invasive surgery or scarring. Radiesse® dermal filler is made of calcium-based microspheres suspended in a water-based gel, and is injected into the skin through a simple and minimally invasive procedure. 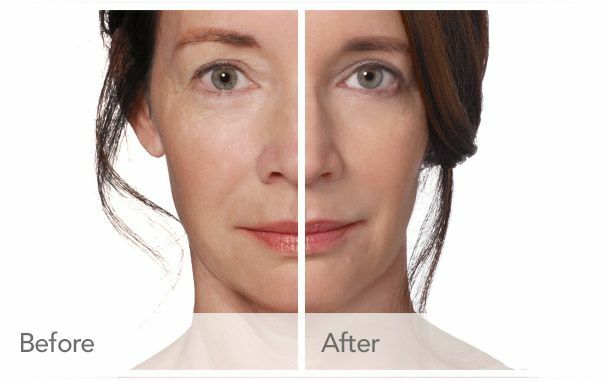 RADIESSE dermal filler is the ideal choice for total facial contouring. It can restore a healthy, youthful appearance, enhance your existing features, help you defy age and gravity, and increase your confidence – all without invasive surgery or scarring. 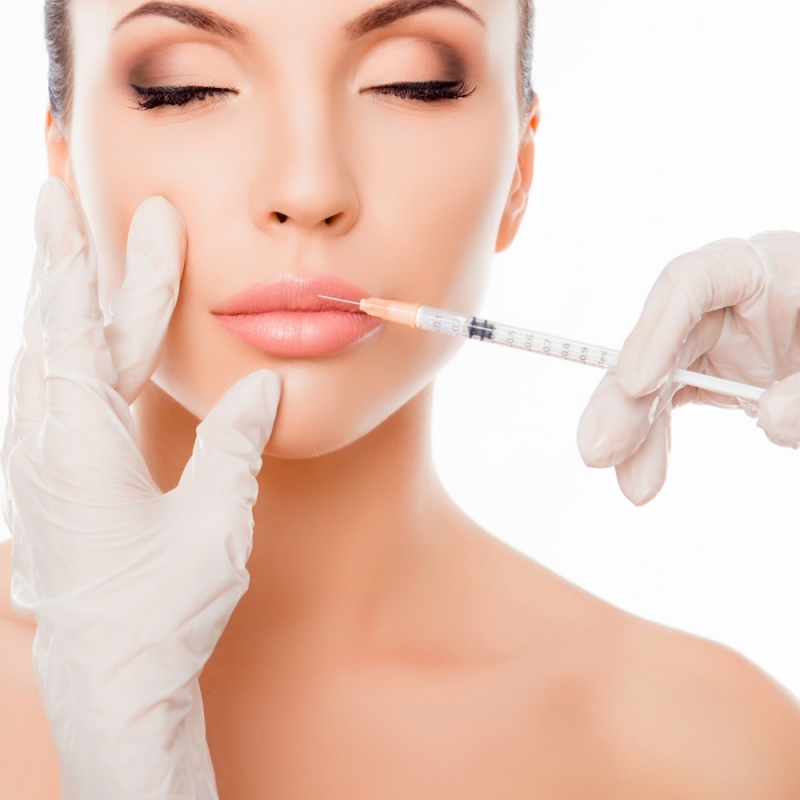 Thousands of doctors worldwide are well trained in the proper techniques and best practices for the administration of RADIESSE dermal filler. To find out whether RADIESSE dermal filler is suitable for your treatment plans, please call us anytime at 450-0777.